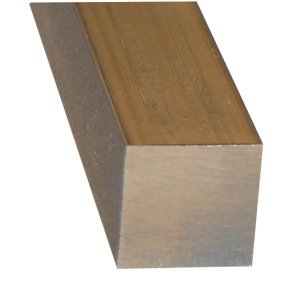 ElectronTubeStore / Metal Rod & Bar / Brass Square Bar / Brass 360 Square Bar, .156" (4.0mm) x 12"
One 12" length of ultra-machinable brass square bar. This material is available in continuous lengths up to 3'. We can also provide custom lengths, custom blanks and machined parts economically (please inquire). Your IP address: 3.88.161.108. Parse time: 204 ms.